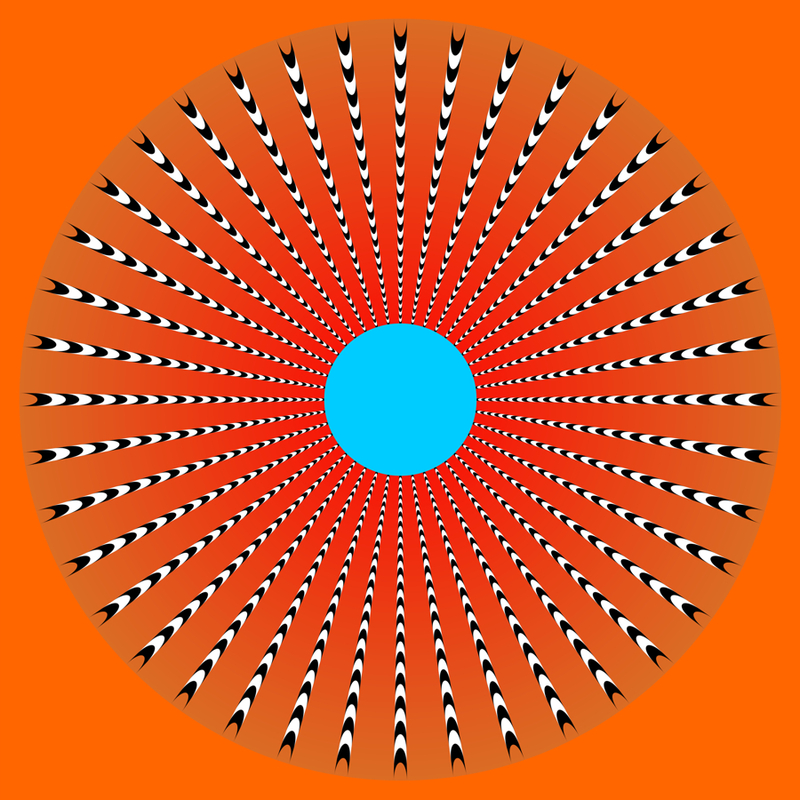 "Expansion of the dark side"
The inner space of the ring appears to be darker than the outer though they are the same luminance (Laeng's effect). 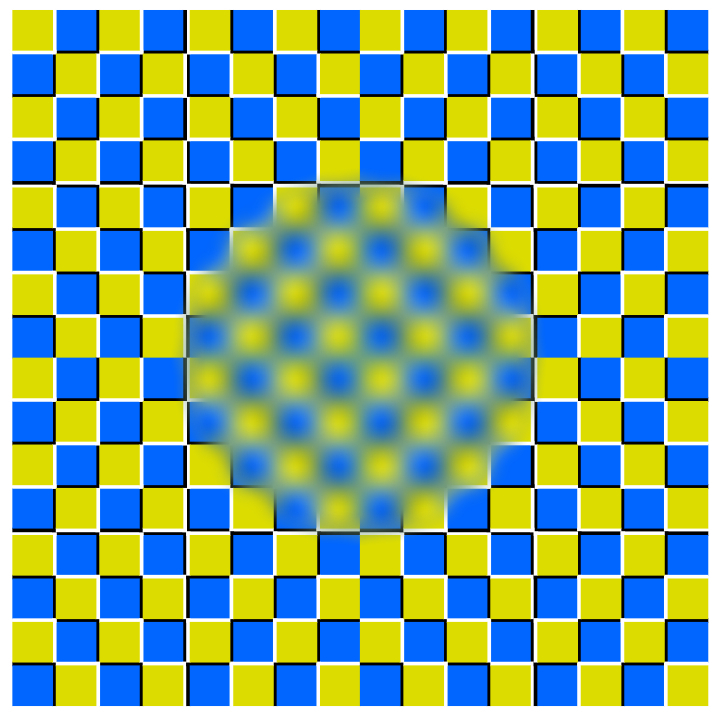 Moreover, the apparent dark space appears to expand (probably the optimized Fraser-Wilcox illusion). 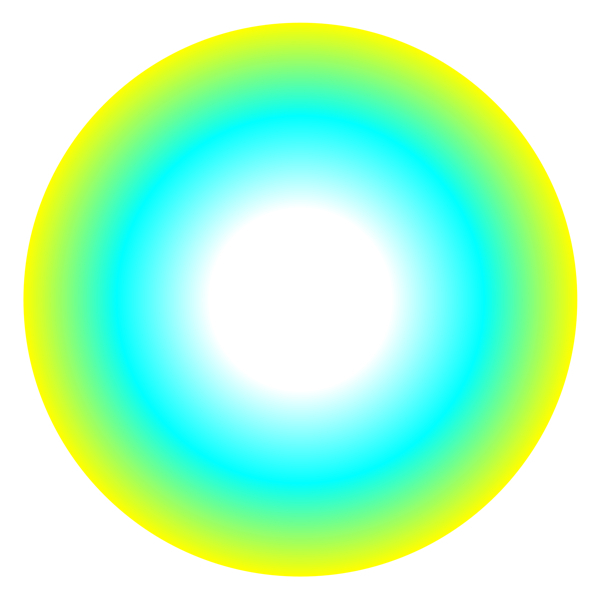 The inner space of the ring appears to be brighter than the outer though they are the same luminance. 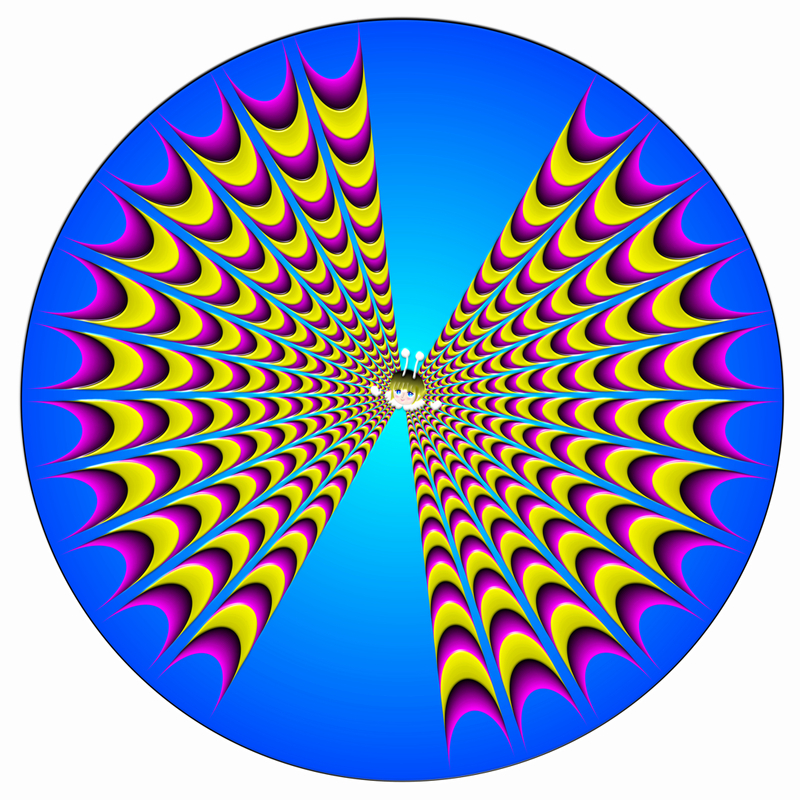 Moreover, the apparent bright space appears to expand (maybe the central drift illusion). 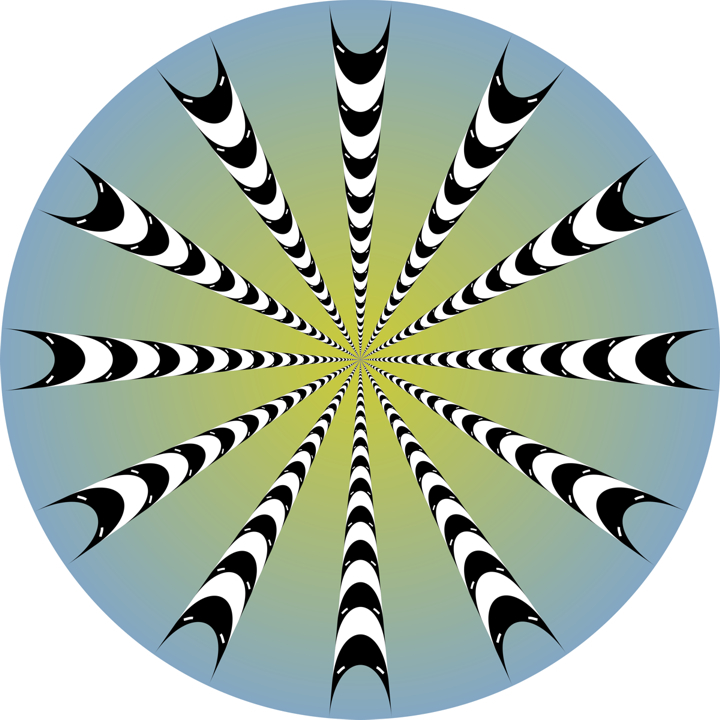 This bagel appears to contract. 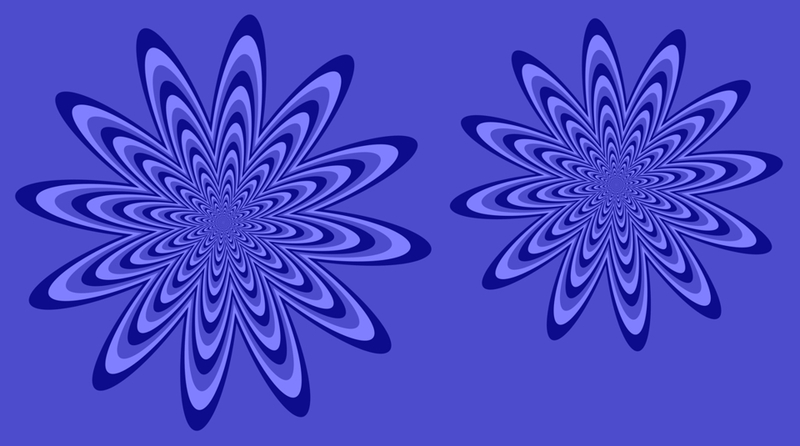 Each field appears to expand. 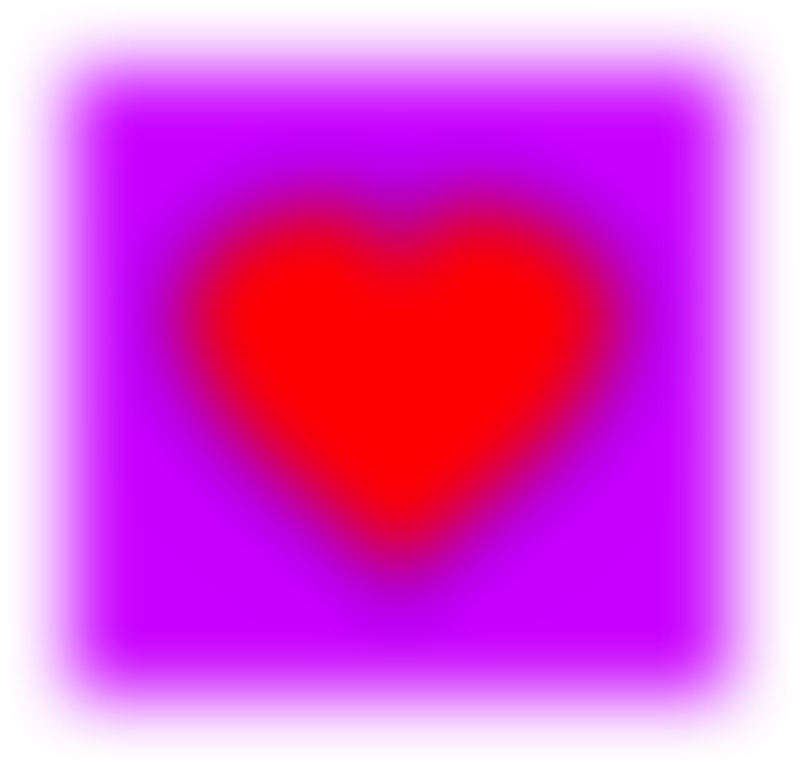 A heart appears to expand after eye movement. 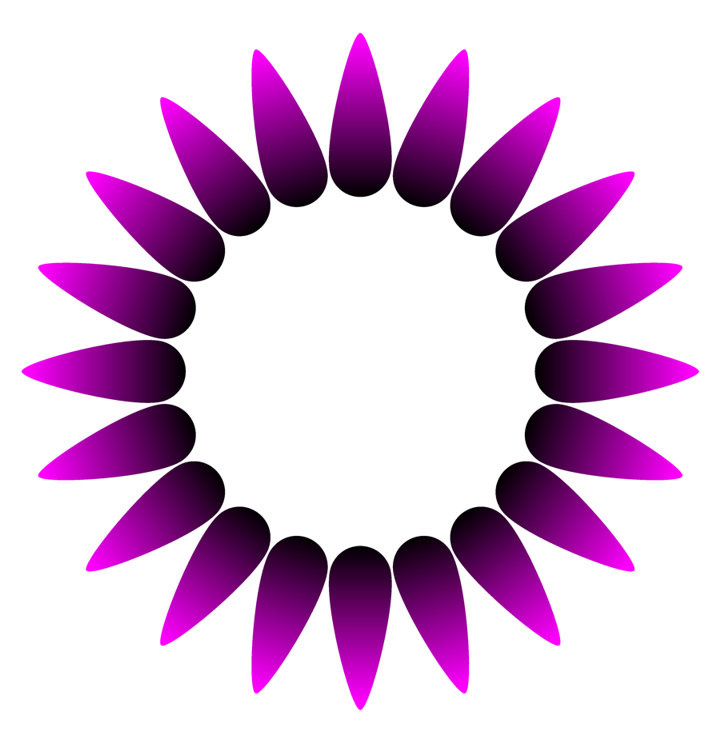 Each group of rings appears to expand. 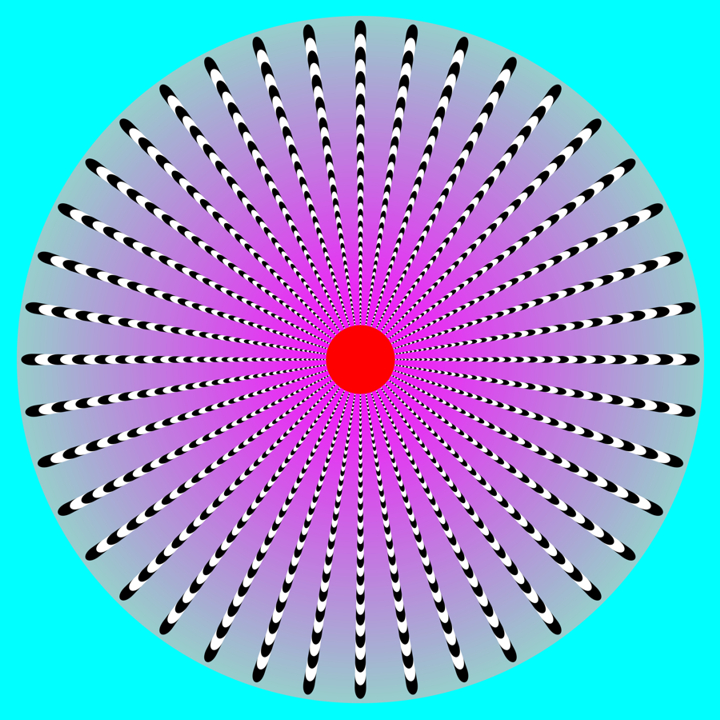 "Bursting of a water main"
The image appears to wobble in the radial direction. "In a hole in the ground"
Oil appears to well out and a cloud appears to sway. 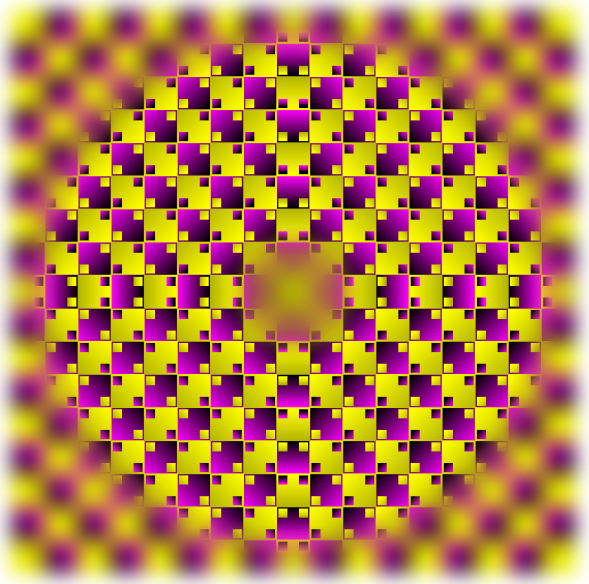 An illusory bulge, which consists of squares, appears to expand. 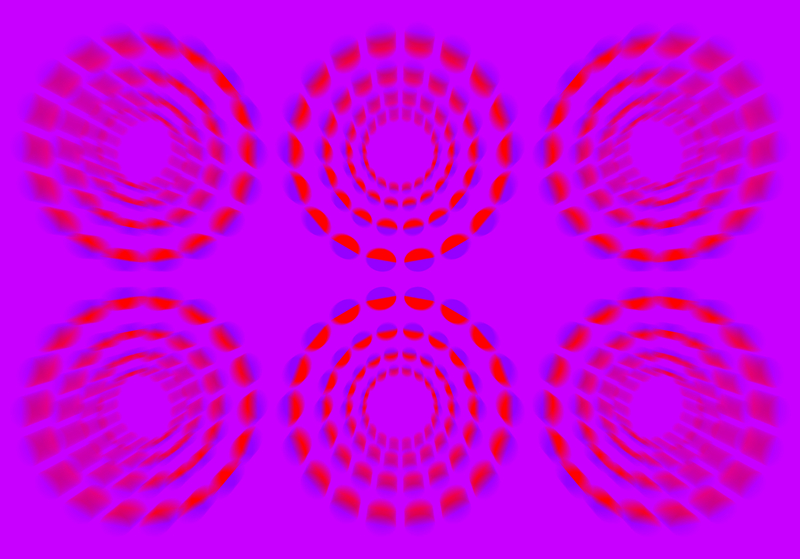 The image appears to expand or contact abruptly, followed by eye movement. 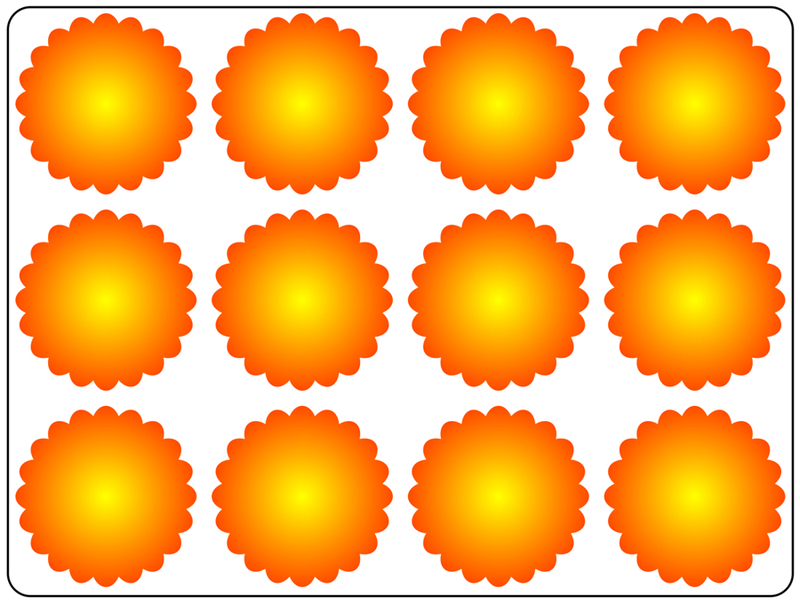 Each rain cloud appear to expand. 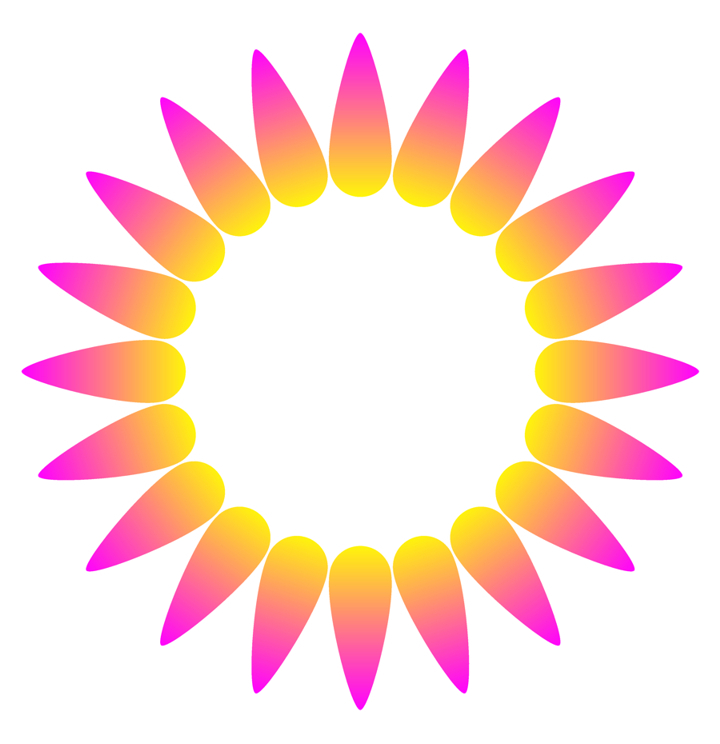 Each madeleines appear to expand. 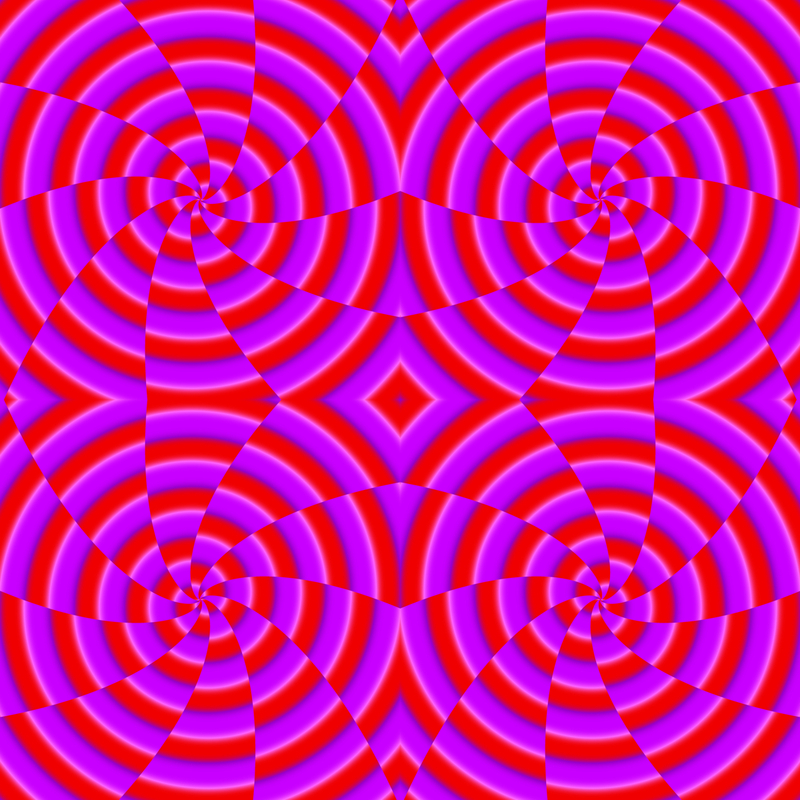 Wave patterns appear to expand laterally.